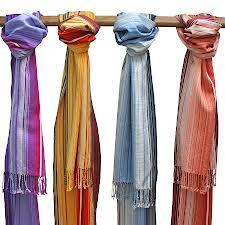 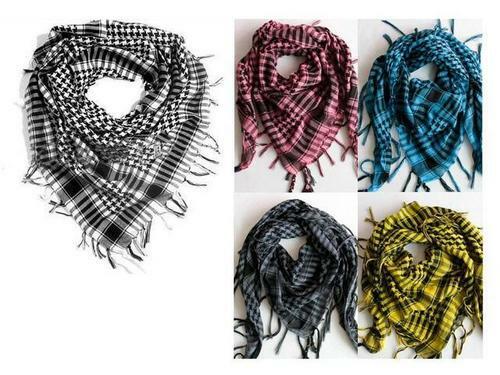 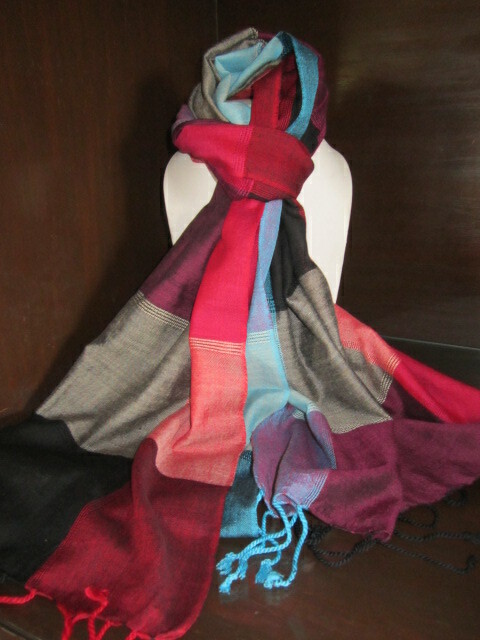 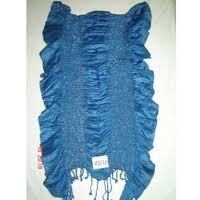 We make mostly Handwoven Scarves in Rayon or Cotton and also Printed scarves using Azzo free dyes and fast colours. 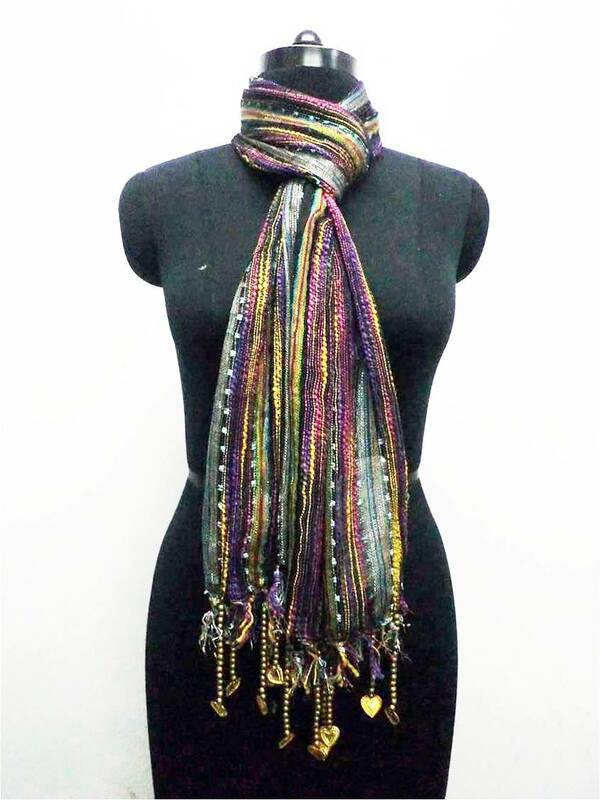 Handwoven scarves are made on handlooms in Villages by Tradional Craftsmen and we are able to support this Cottage Indstry through the kind support of our buyers. 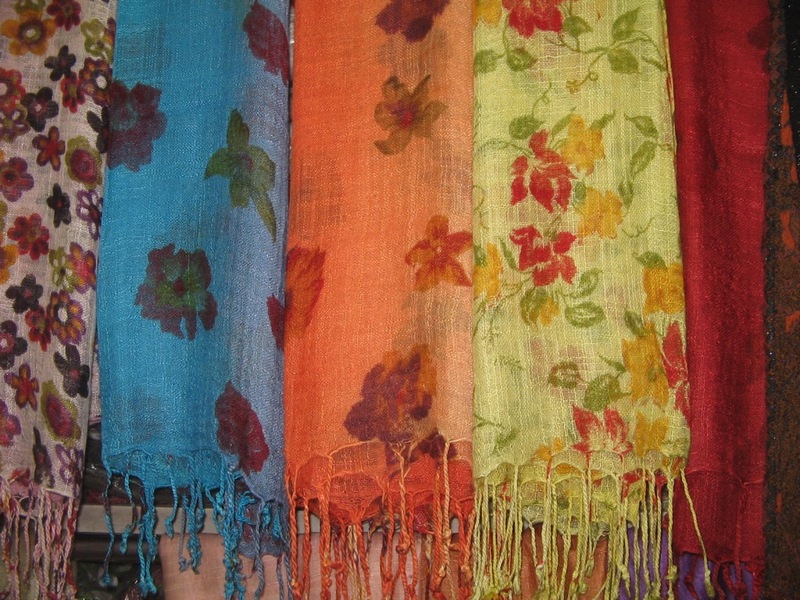 HAND WOVEN SCARVES... We make Handloomed scarves of Viscose rayon or Cotton using various yarns to give texture and depth to the scarves. 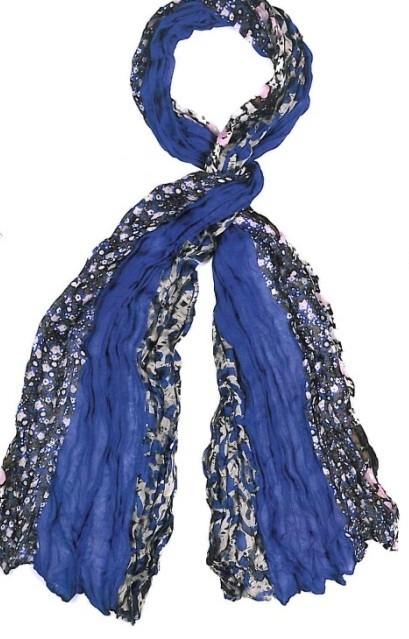 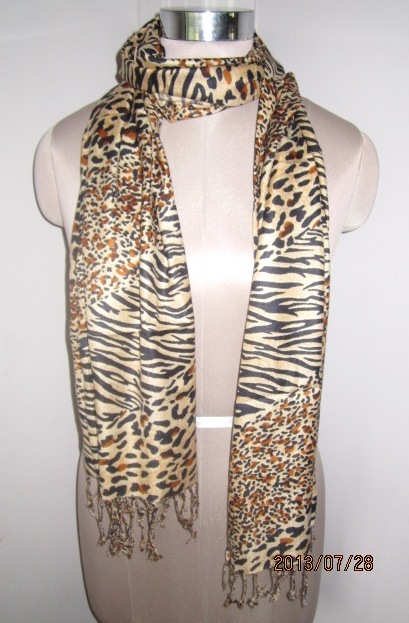 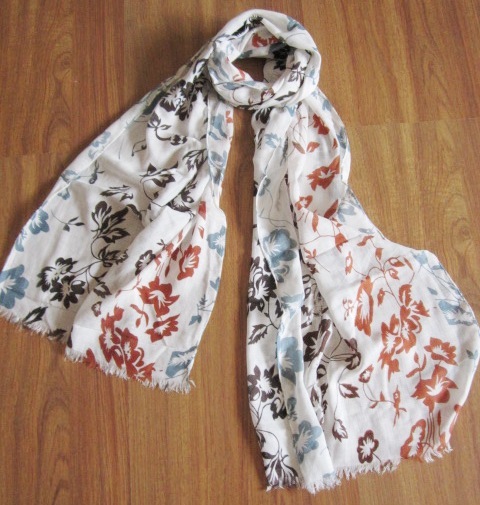 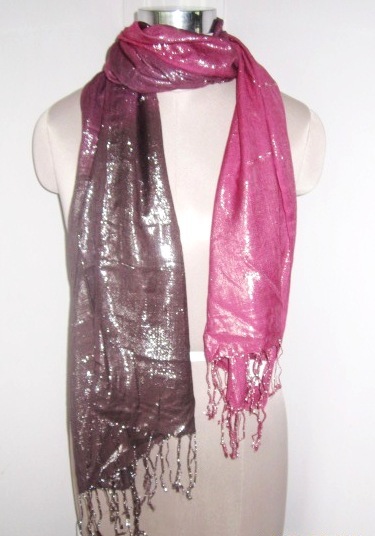 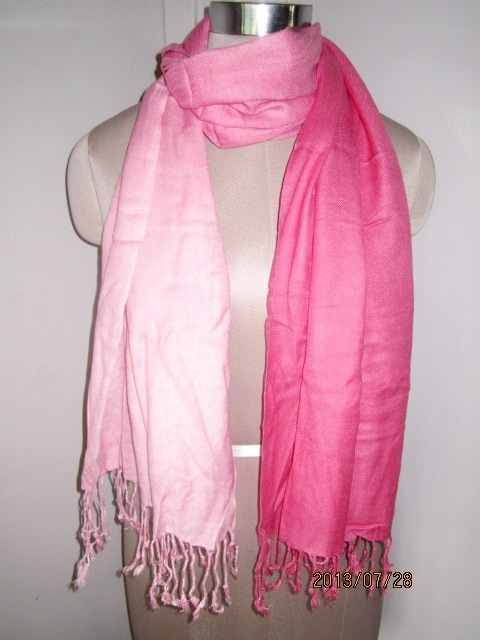 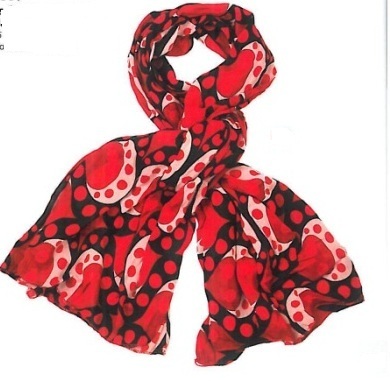 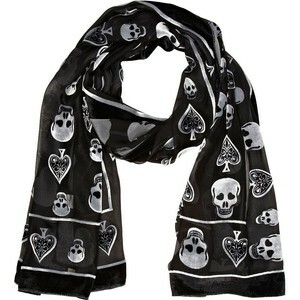 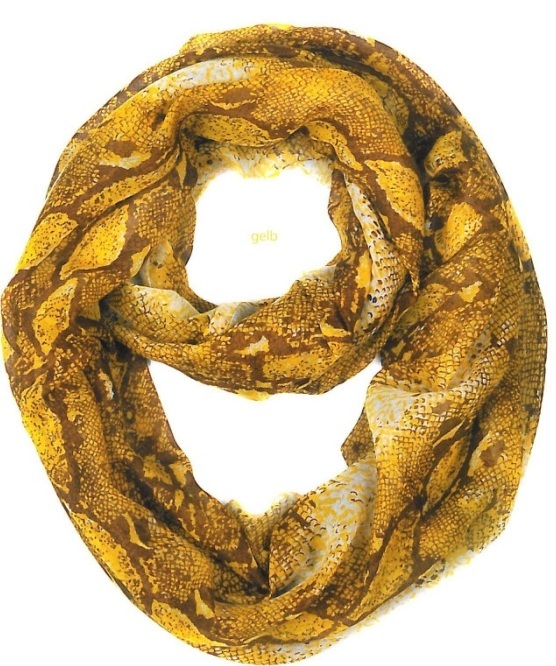 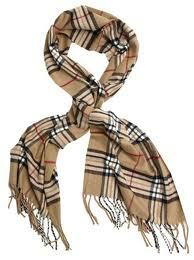 PRINTED SCARVES... We use skin friendly Azzo dyed prints as per your requirement on screen and also Digital prints . 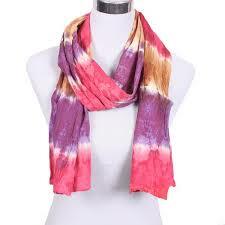 We make various scarves with other dyeing techniques like Batik, Tie n Dye , Block prints, etc ..All done by hand.